The University Public Affairs Office (UPAO) is an office under the Office of the University President. 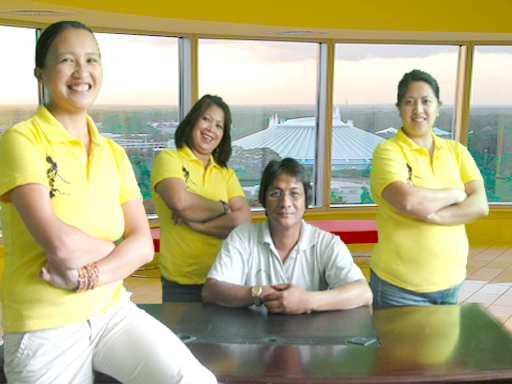 The Benguet State University-Public Affairs Office staff, (l-r) Jennyline S. Tabangcura, Emily P. Salazar, Alex D. Nono and Sheryl I. Fernando. Or write your message below. Thank you.